The World Cup is now over, and finally, Liverpool fans can get down to the real business - the excitement of the transfer market. Liverpool has been surprisingly efficient thus far in the market, a far cry from the January window. 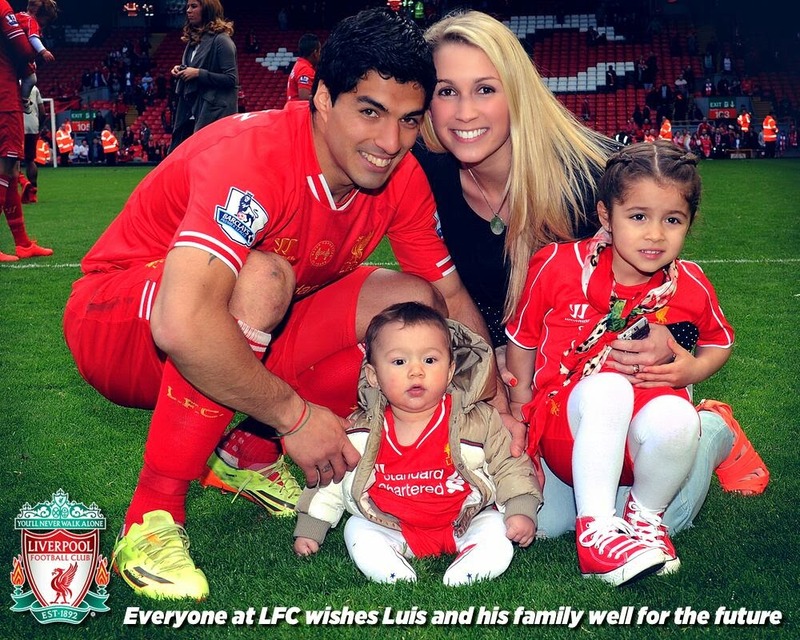 They however had to be efficient given the impending departure of one Luis Suarez, a talismanic figure who had almost singlehandedly taken Liverpool to the brink of Premier League glory last season. However, given all the column inches that have been dedicated to analysis of Suarez's departure and Liverpool’s hyperactivity in the transfer market, this post is simply yet another muse on Liverpool’s transfer dealings, an attempt to try and put forward the feelings of a simple fan. As a fan who has been following the club since the treble winning season of 2000-01, happy memories have been few and far between – a total of six trophies won since then (even that includes a UEFA Super Cup and a Community Shield). While we have come close to the Premier League title on a couple of occasions previously, last season was special given the fact that Liverpool had been stuck in a downward spiral over the last few seasons. Yet, something clicked and under Brendan Rodgers, the team played some of the most attractive football in the continent – as validated by an insane goal haul. While the defense hardly gave confidence, as a fan, one always felt that we would score more than we conceded. So naturally, it was difficult to accept that we had come so close only to fail again, such had been the level of expectations that had been developed over the course of the season. All summer long, even though the attentions had been turned towards the spectacle of the World Cup, the heart was always back in Merseyside, monitoring the latest whispers coming out of Twitterverse. 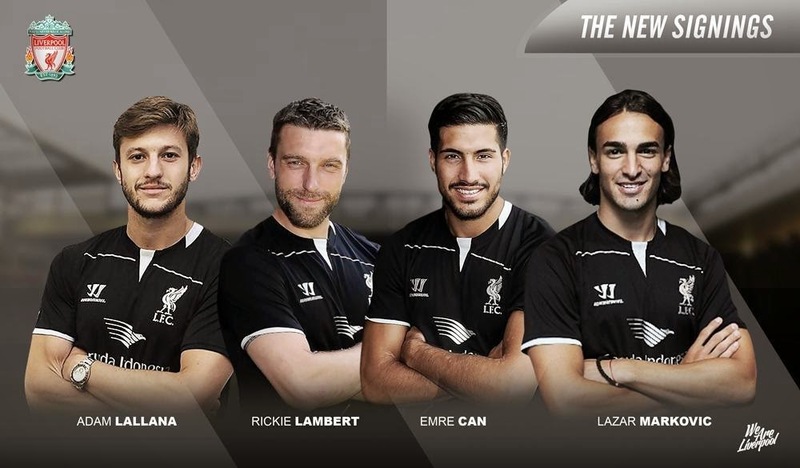 With the signings of Rickie Lambert and Emre Can complete before the start of the World Cup, there was enough to cheer about, especially with the Adam Lallana rumors doing the rounds. 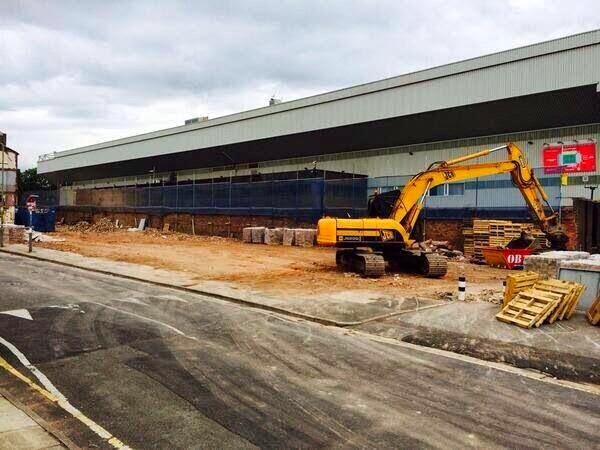 Progress seems to have been made off the pitch as well; new sponsors having come on board, and finally, after it seems like forever, the redevelopment of Anfield seems to have gathered pace. The progress is there to be seen and the additional seating and corporate facilities will certainly help the club going forward, especially with UEFA’s Financial Fair Play regulations. Commercially, the club look much more robust and that will certainly aid in improving quality on the pitch. Now, with the addition of the exciting talent of Lazar Markovic as the fourth signing of the summer, the direction that the club is moving in seems positive from a fan’s perspective. The black clouds of Suarez’s departure don’t seem to be as dense and the team seems to be shaping up in a way to cope with his absence. With a few more players likely to come in, Liverpool once again seems to be shaping up to play exciting attacking football. However, certain lingering doubts do seem to persist – primarily with the defense. Given the crazy nature of last season’s title chase, one never really bothered about the silly goals being conceded, but in the end, this Achilles’ heel came to haunt us as we narrowly missed out on the title. So far this season, apart from our very public pursuit of Dejan Lovren and Alberto Moreno, there has been little to no news regarding any defensive reinforcements. Whether such defensive reinforcements are required or we have enough talent in our ranks to cope with the rigors of playing in four competitions, are decisions that must be taken by the manager and the brains trust at the club. However, as someone who has enjoyed watching the Reds play last season, I just want more of the same, even without Suarez. Hence, the signings that we have made so far do excite me, as it seems that Brendan Rodgers has identified this swashbuckling attacking football as the best way to get Liverpool closer to trophies. It may at time be ugly at the back, but going forward, it’s surely going to delight the millions of Reds worldwide. Rodgers has, I feel, earned the trust of the fans and regardless of what happens in the transfer window this summer, Rodgers will bring the best out of the squad at his disposal. 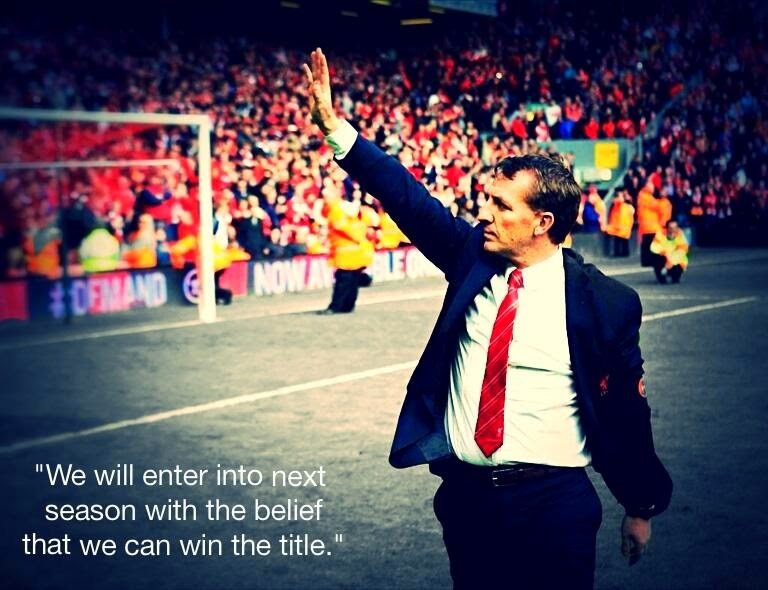 IN BRENDAN RODGERS I TRUST.